Comment: I would like to get an estimate for furnace maiuten. The is no air coming out of the registrar. It is weak air. Comment: I would like to get an estimate for a small wall heater. This is an old unit. The heater does not work. Someone painted over it. The prior owner said that this never worked. Comment: no power to ignition system or gas valve. Only blower motor coming on. Comment: Install a small cadet 240 baseboard heater in bathroom. North Hollywood Heating & Furnace Contractors are rated 4.75 out of 5 based on 4,214 reviews of 66 pros. 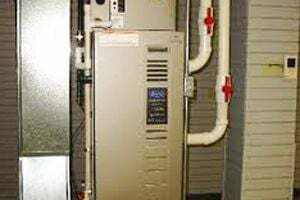 Not Looking for Heating & Furnace Systems Contractors in North Hollywood, CA?